Imagine you had personal access to someone extremely experienced, who could answer your questions, train you, help you through any confusion, and help you be the best you can be! That’s what your mentor will do. You’ll also have the ability to work with more than one mentor for additional learning opportunities after you have your Main Guidance Mentor. Dr. Patricia Carrington is a leading psychologist and pioneer in Energy Psychology and Modern Meditation. She is a widely acclaimed author, researcher, and innovator in energy-related self-development methods, and one of a handful of EFT Practitioners worldwide to have earned the designation of Founding EFT Master from EFT’s originator, Gary Craig. Dr. Carrington is well known for her Choices Method, which is now used worldwide, because it introduces a much more targeted and positively directed element into the standard EFT protocol. Her audios and books have led the way in her field by introducing innovations and cutting edge variations of both EFT and meditation to many thousands of people. 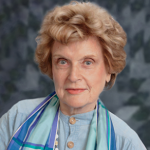 Her acclaimed teleseminar series has led the field by extending the reach of Meridian Tapping to include personal growth and spiritual elements not originally present in standard EFT. She also hosts this site, one of the most widely visited websites in this field, and publishes an extremely popular content-rich online newsletter, The Meridian Tapping Times. Read more about Dr. Carrington’s professional credentials and publications. Dr. Carrington is currently available for guidance and review of the final case study required for EFT certification. 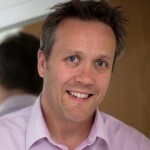 Pat is thrilled to be able to help you become a wonderful practitioner to help others. She is ready to help you be the best you can be! You can benefit from Dr. Carrington’s extensive experience for a fee of $450. Karin is an ACHP EFT Certified International Trainer of Trainers, International Certified Matrix Reimprinting Trainer, a Certified AMT EFT Master and Trainer, a certified Advanced Clearing Energetics Trainer and Co-author of the EFT Levels 1-3 Comprehensive Training Resources required reading for EFT certification. She is a Reiki Master, a certified Emotion Code practitioner, an Emotrance Practitioner and Trainer, an NGH Certified Hypnotherapist, and the creator of Prenatal Reimprinting. 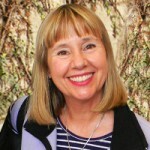 Karin is the co-founder of Alternative and Complementary Healthcare Professionals (www.ACHPros.com), co-founder of the Meridian Tapping Techniques Association and EFT United, and is honored to be one of Dr. Stephen Adler’s faculty members at the Act Institute. Karin has also created over 150 training DVDs in various forms of Meridian Tapping Techniques and Energy Practices, and has presented at events including the EFT Masterclass, EFT Gathering, various radio and televeision shows and was a featured speaker at the Canadian Association for Integrative and Energy Therapies (CAIET) conference. Karin is trained in Inner Repatterning, Imagineering, EFT for Addictions, Dianetics Auditing, TAT, Z-Point, Arc of Healing, Energy Psychology, Color Healing, The Body Code, the Yuen Method, and Intuitive Healing. She was one of the team who created the certification program for EFT Universe, Meridian Tapping Techniques Association, and Alternative Healthcare Professionals. Karin also is part of the Israeli Trauma Center Project working with victims of trauma, the Vet Stress Project, and War on Stress organizations working with veterans. She has been learning and practicing these tools for over 35 years, and has dedicated her life to teaching others about these revolutionary techniques. Patricia French Crilly is a dynamic motivational and inspirational speaker who brings a unique blend of humor and compassion to her audience. A Registered Nurse since 1973, Pat, affectionately, called “Nurse Crilly” by her clients and colleagues, has always been passionate about helping others. This passion has led her to broaden the scope of her practice beyond the traditional role of nursing to help others live a life of wellness. 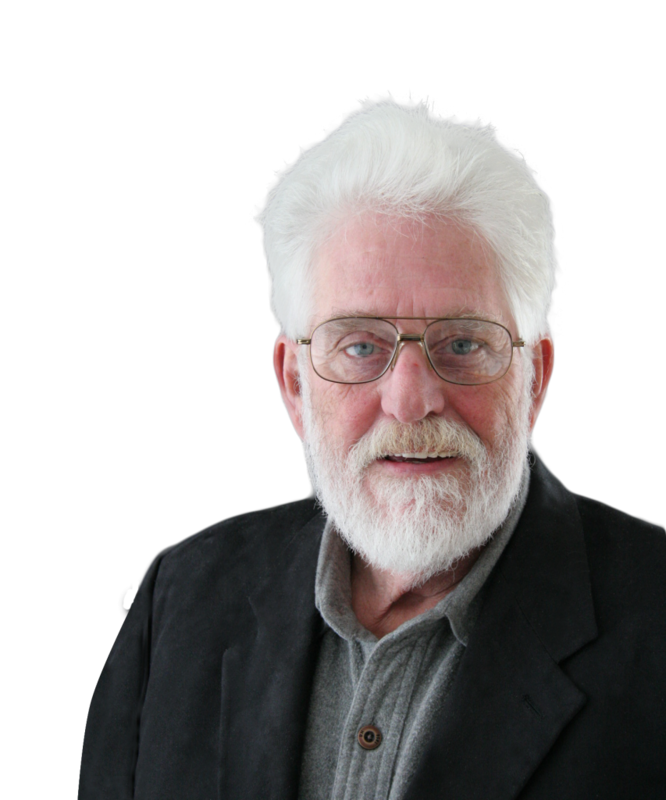 For the past 20 years, Pat has been working with individuals and groups nationwide. 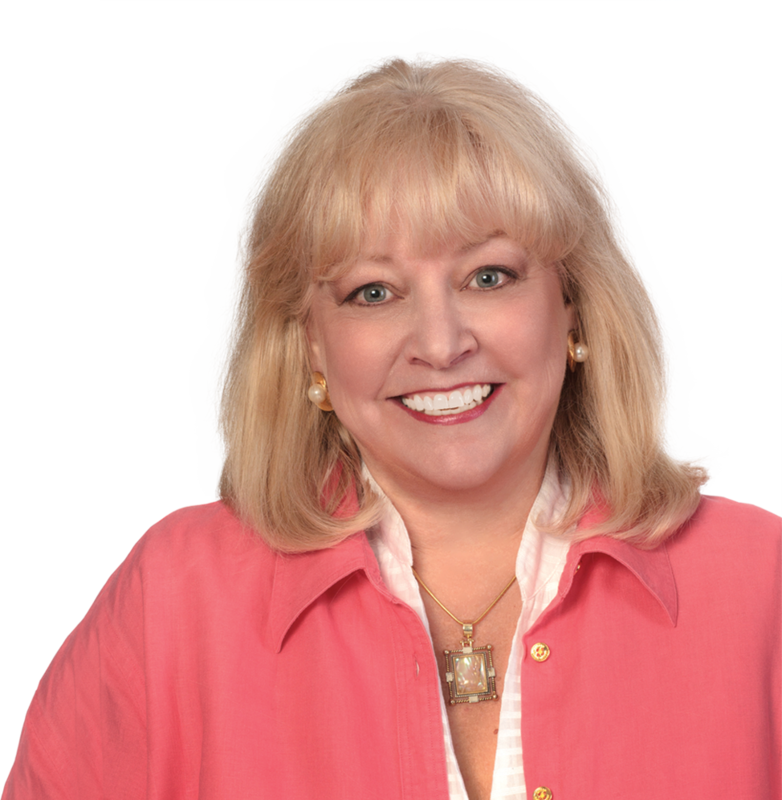 Specializing in stress management, habit-changing techniques, work/life balance and self-directed healing, Pat has created and presented advanced development programs for the federal government, corporations, health care professionals and the public. Most recently, after a miraculous self-directed healing from invasive ovarian cancer, Pat developed a new approach to help others find the path to their own wellbeing. As a Holistic Nurse Navigator for Wellness, she helps her clients bridge the gap between traditional medicine and CAM (Complementary and Alternative Modalities) with Self-Directed Wellness and Radical Self-Care. Pat developed the Pediatric Education Program, an extensive clinical educational program, for Bayada Nurses, one of the largest home health agencies in the country. Pat has hosted her own radio show B-Positive with Nurse Crilly and is the author of the workbook Tap It and Zap It: A Grownup’s Guide to EFT for Kids. Pat co-founded and served as the Executive Director of Children’s Hospice of New Jersey, the first and only pediatric hospice in New Jersey to support families and provide end of life care to their catastrophically and terminally ill children. At the Job Corps Leadership Launch 2005 in Washington, DC during the 40th Anniversary Grand Finale Conference, Pat addressed 300 students on the effects of smoking on health and employment. In May of 2007, she consulted with the U.S. Department of Labor’s Office of the Secretary at the Job Corps Regional Meeting in San Francisco to explore the establishment of a pilot program for smoking cessation and prevention for Job Corps students and staff. Most recently, her new book, “Extraordinary Healing, Ordinary Miracle” about her own personal journey to self-healing became available. Beth has been a licensed psychotherapist since 1995, earning her MSW through NYU, and has had additional experience in business and outdoor experiential education as well as being a Reiki master. She began using EFT with clients in 2003, and has been training and mentoring students since 2007; most recently for AAMET. She was originally certified in EFT through Gary Craig and later through AAMET and EFT Universe. Beth has offered workshops in EFT for abundance, weight loss, release of physical pain, joy and spirituality, stress release, clearing clutter, and EFT for parents/children. Her background includes experience with women’s issues, chronic health issues, anxiety, general mental health issues, and traditional psychotherapy. In her practice with clients, she uses EFT with Matrix Reimprinting, Parts Work, Emotion Code (Brad Nelson), TAT (Tapas Fleming), NLP, Energy Medicine (Donna Eden), Ask & Receive (Sandy Radomski) and Release and Replace (Karin Davidson), mixed in with a little life coaching. 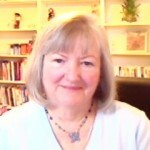 In addition to attending many workshops with Gary Craig and the founding EFT Masters, Beth has been personally mentored by EFT Masters Carol Look and Jacqui Crooks. Dr. Lorna Minewiser received her doctorate in Psychology from Saybrook Graduate School and Research Center in 2001 and a Master’s in Counseling Psychology from Vermont College in 1992. She was a Michigan Licensed Professional Counselor, for 5 years and a North Carolina Licensed Professional Counselor for 10 years. She also taught psychology and personal development courses at Central Piedmont Community College and the Art Institute in Charlotte, NC. She presented staff and faculty development workshops at both colleges. 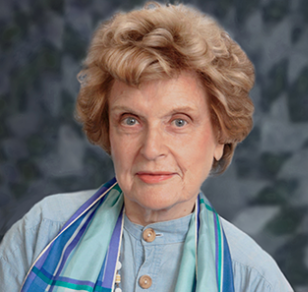 Her introduction to Energy Psychology methods began in 1991. When she lost a 40 –year-long fear of heights in 5 minutes after using Thought-field Therapy, she began her passionate interest in energy modalities. She studied alternative and complementary systems of healing while at Saybrook Graduate School. Due to her extensive training in Energy Psychology methods she was awarded the Diplomate- Comprehensive Energy Psychology in 2006 by the Association for Comprehensive Energy Psychology, (ACEP) and is now a Certified Energy health Practitioner. She is an active member of the ACEP research committee. She has recently been a part of the Research team for the Veteran Stress project. Dr. Minewiser became a Charter Healing Codes coaches in 2003 and has been a presenter for the Healing Codes training programs. She offers approved EFT Levels I-3 workshops through AAMET and EFT Universe. She has been training and mentoring EFT students since 2008. 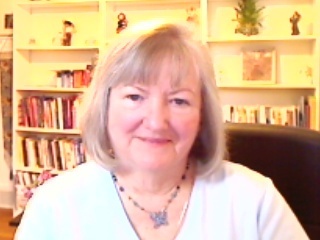 Her energy coaching clients are from over the world because they can use the phone and computer for EFT, the Healing Codes and other energy modalities. She presents workshops on Stress Reduction, Energy Psychology and the Myers Briggs Type Indicator at corporations, community colleges, hospitals and Conferences. Her dissertation, “Eliciting Mental Models: Teacher’s images of teaching and learning” has been published. Several of her articles have appeared in peer-reviewed journals. She has developed and facilitated both traditional and online psychology and learning style classes. She has been married for almost 50 years, has two married sons, one daughter and 3 grandchildren. 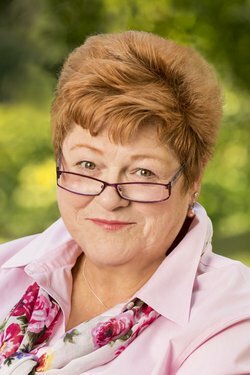 With over 20 years of experience in the field of holistic medicine, Sharon Blauer has successfully completed a host of international holistic healing studies, including Thai, Swedish, Ayurvedic and holistic massage, therapeutic touch, trager, polarity therapy, color healing, sound healing, and aura reading. She is a certified hypnotherapist (Hypnosis Motivation Institute (HMI) and National Guild of Hypnotists), and Advanced Theta Healer, EFT Practitioner, Usai Reiki Master and teacher, and a Reconnective Healing and The Reconnection Practitioner. Sharon is a certified reflexologist, a Jewel Level Vortex Healing Practitioner, a Quantum Lightweaving Practitioner, and a Certified Profiting from Your Passions Career Coach. In addition to facilitating sessions and seminars on an international scale, Sharon has also trained in mediumship, trance healing, and psychic development at the world renowned Arthur Findlay College in England. 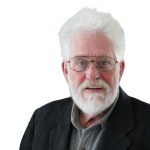 Richard Flook is the originator of Advanced Clearing Energetics™ and author of the book “Why Am I Sick”. He is a highly sought after speaker, health practitioner, and trainer in the area of Alternative Health and travels across the globe several times a year to speak to incredible audiences. Richard’s background in NLP, Hypnotherapy, Time Line Therapy and many other Energetic Health practices provided the foundation for his development of Advanced Clearing Energetics®, a comprehensive process that assists a person in healing themselves by clearing out the trapped energy, that is now known, to cause chronic conditions, disease and illness. Advanced Clearing Energetics® is the culmination of his 20 year research into answers and strategies as to how we can heal. Richard Flook uses leading edge techniques to explain how to easily work back from a doctor’s diagnosis, discover the energetic cause of a disease and learn from it; resulting in the body naturally healing itself. 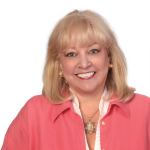 Nancy Gnecco is a Licensed Professional Counselor with a master’s degree in education. She is an EFT Founding Master and a master trainer for the Association for the Advancement of Meridian Eneergy Therapies (AAMET). Nancy is a Diplomat and mentor in the Association for Comprehensive Energy Psychotherapy (ACEP). She has worked with children and adults for thirty years in public and private settings. Nancy maintains a prIvate therapy practice in Kennebunk, Maine, and offers AAMET-approved workshops and certification in EFT, as well as approved TAT workshops. A trainer in Tapas Acupressure Technique (TAT), Nancy also teaches Comprehensive Chakra Therapy based on the work of Drs. Anodea Judith and Asha Clinton (AIT). 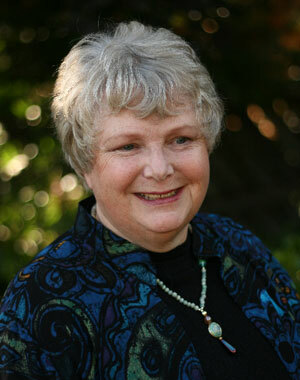 Nancy is also a practitioner in Dynamic Energetic Healing (DEH), having studied with Mary Hammond. Most recently, she is training in an advanced meridian-based technique – Matrix Reimprinting – created by Karl Dawson. Nancy has been teaching energy psychotherapy modalities since 1995. She combines traditional “talk therapy” counseling with dynamic, new power therapies, all of which work to heal emotional and physical issures at their source–the body’s energy systems. A frequent presenter at national and international energy conferences (i.e., EFT Master Showcase, ACEP, CAIT, Maine School Counselors Association annual conference, etc. ), Nancy offers workshops and seminars for helping professionals who wish to learn these new power therapies, and for the general public–anyone who is interested in using these dynamic self-help techniques for personal growth and development. Most recently, Nancy presented at Old Dominion University’s Institute for Complementary and Alternative Therapies in Tuscany, Italy. Susan de Toledo Hulley began her studies at the University of Miami in sociology and then graduated in the field of Education with a specialty in Guidance Counseling from (PUC) Pontifícia Universidade Católica in São Paulo, Brazil, in 1978. She worked for 33 years in the field of counseling and teaching, 20 of these teaching American history and literature at the American Graded School, Associação Escola Graduada de São Paulo. She became a Reiki Master, studying with Ron and Robert Baker of “Children of Light” from New York and continued her studies in body work: Shiatsu, Reflexology, Calatonia or “subtle – touch bodywork. Later Susan got a certificate as an instructor of Magnified Healing ® in 2001, and Light Healing ® Master Teacher with Gisele King (the founder of Magnified Healing®) – in 2009. In 2010 and 2011, Susan got her training as a therapist in Biodynamic Craniosacral work – “Integração Craniossacral ®” with Dr. Aziza Noguchi. In 2011, she began her studies of EFT Level 1 and Level 2 with Karin Davidson and translated both courses into Portuguese inviting and working with Karin Davidson as her assistant and translator in Brazil. She further pursued her studies flying out to Seattle to study Matrix Reimprinting with Karin Davidson and once again translated this course into Portuguese, inviting Karin to bring Matrix Reimprinting for the first time to Brazil. She furthered her education by studying with Karin Davidson and Jenn Goddard, EFT Level 3. In 2013, she studied TFT and did the complete course in Algorithms- Boot Camp and then in 2014, TFT- Voice Technology with Joanne Callahan. That same year, Susan took an EFT online course with Gary Craig and Sonia Novinsky – Methods of Resolution of Emotional, Physical and Performance Issues. In 2013, Susan began her studies with Dr. Stephen Paul Adler, PhD in Ericksonian Hypnosis and completed several of the advanced courses in 2015. She continues to study under his supervision at ACT Institute in São Paulo. In that same year, Susan began her first four modules in Inner Relationship Focusing (a psychotherapeutic technique created by Dr. Eugene Gendlin) with Dr. Anne Weiser Cornell. Kari Tumminia is a certified EFT Level 3 practitioner, Matrix Reimprinting practitioner, and Prenatal Reimprinting practitioner. She completed her master’s degree at Eastern University in St. David’s, Pennsylvania, specializing in research and training in using the creative arts to promote healing, facilitate conflict resolution, and teach skills among at-risk and vulnerable populations. She has worked internationally as a researcher and teaching artist for BuildaBridge International, and has developed content and curriculum for nonprofits working cross-culturally and with at-risk populations. 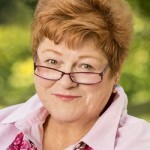 She has worked with Karin Davidson, filming a long list of EFT and energy modality trainings and conferences, and has applied her research and writing skills to developing a variety of EFT and energy resources, including articles on EFT and religion, using energy modalities with depression, and is a co-author of the EFT Level 3 Comprehensive Training Resource. 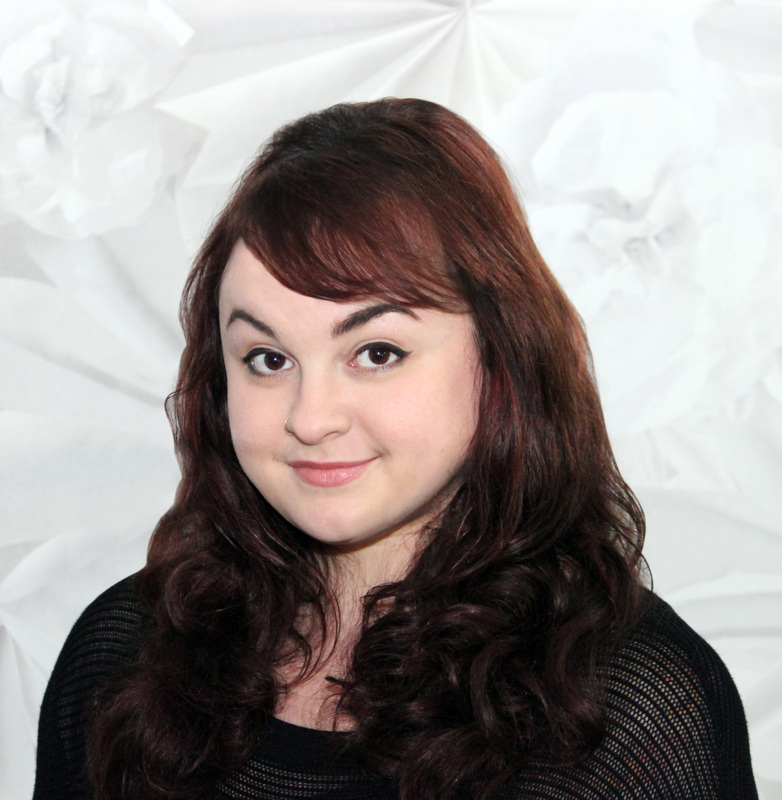 Kari works one on one with clients using energy modalities and the arts, works closely with nonprofits that have dedicated themselves to aiding the most vulnerable members of society, and strives to contribute professional level research and writing to the energy fields. She currently teaches marketing and social media at Harcum College in Bryn Mawr, Pennsylvania and teaches graduate studies at Eastern University.